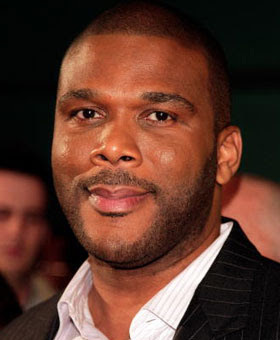 Entertainment mogul, Tyler Perry, has been very vocal when it comes to his past which was filled with sexual abuse. He even taped a now very famous episode of 'The Oprah Winfrey' show in which he and hundreds of other men put a face on sexual abuse and it's victims. Using his shared experience as a victim, Tyler decided to write and open letter to one of the victims involved in the Penn State scandal.